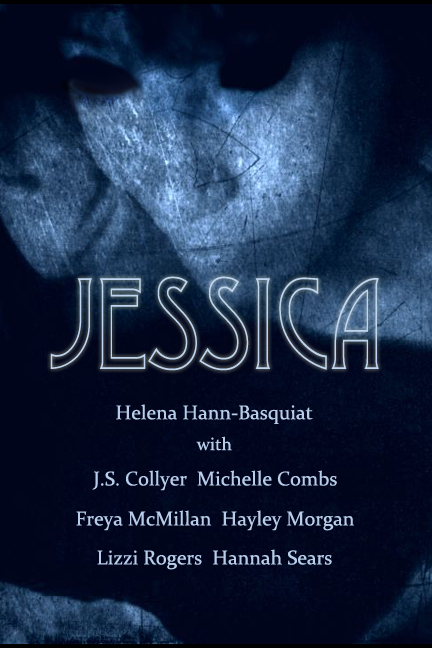 Day three of Jessica Week is here, and Part Three of Jessica is ready and waiting for over at Helena’s blog. Jessica. Ready… and waiting. Nothing sinister there, then. Right?!!! I urge you to read on. There is gore. There are sinister baby snatchers. There are unexplained ‘accidents’.